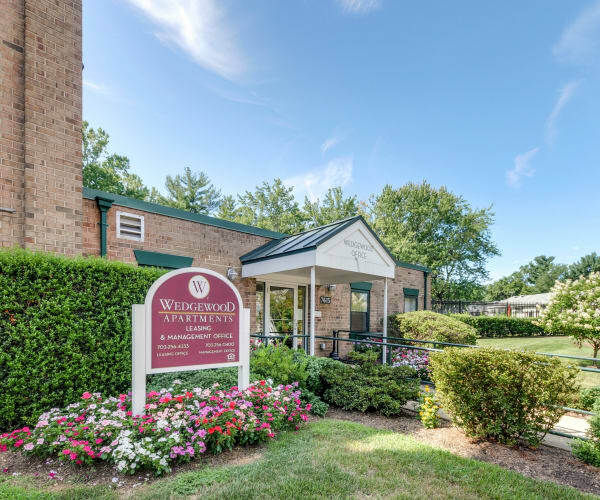 Wedgewood Manor, Wedgewood East and Wedgewood West Apartments offer the perfect home for those who seek a world of convenience and a life of comfort in the heart of Fairfax. 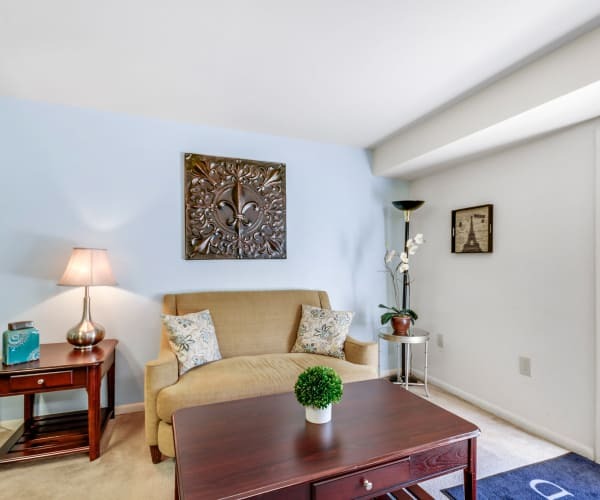 From the moment you walk through the front door you'll feel the comfort that makes our residents happy to call us home. Convenient amenities, meticulously-groomed grounds, and our dedicated service team all contribute to a higher standard of living. 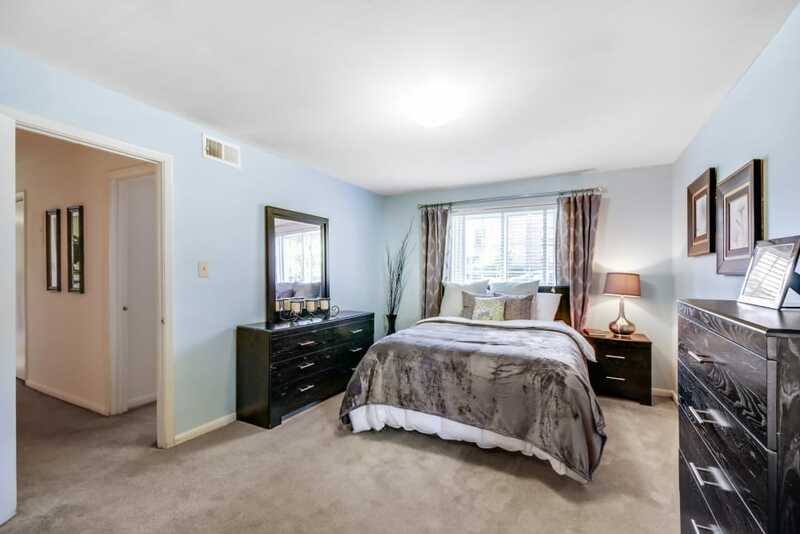 Convenient premier shopping at Fair Oaks Mall and Tysons Corner, award-winning schools, and Metro are all close at hand. 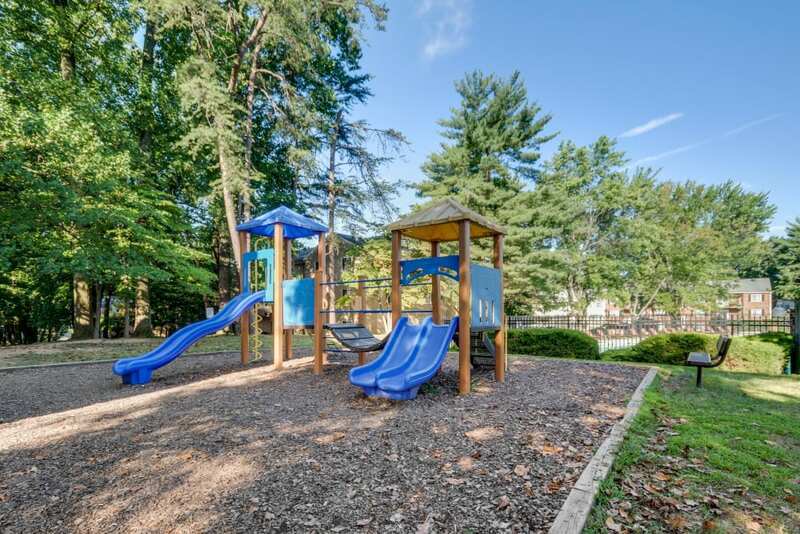 Enjoy our resident activities at the community center or take the family to the playground. 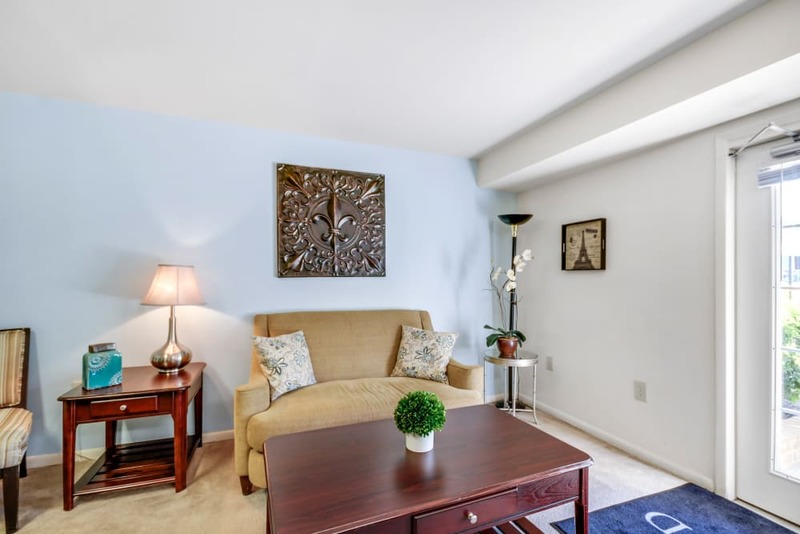 Make Wedgewood your home today! Income restrictions apply, call for more details. Se habla Español. 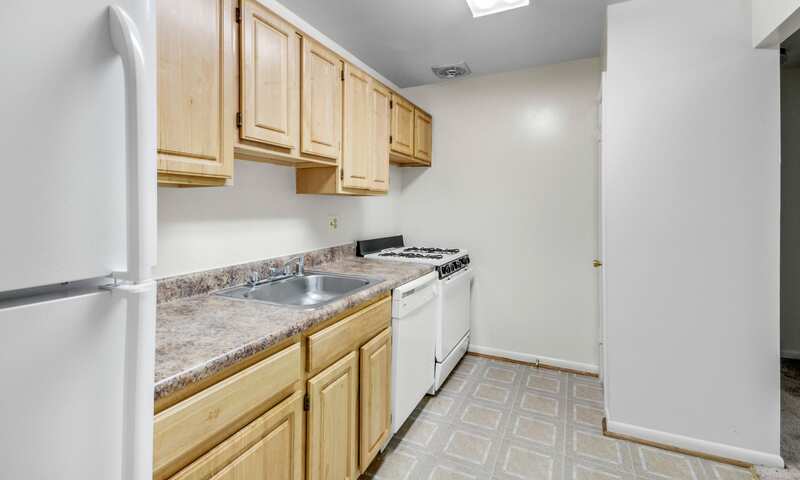 We love to show off our apartments. 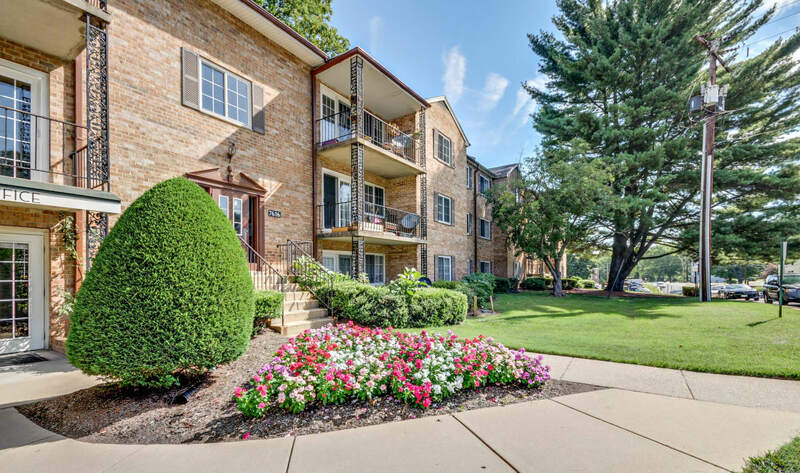 We know you’ll find a part of our community that will make you feel at home in our Annandale Wedgewood Apartments. 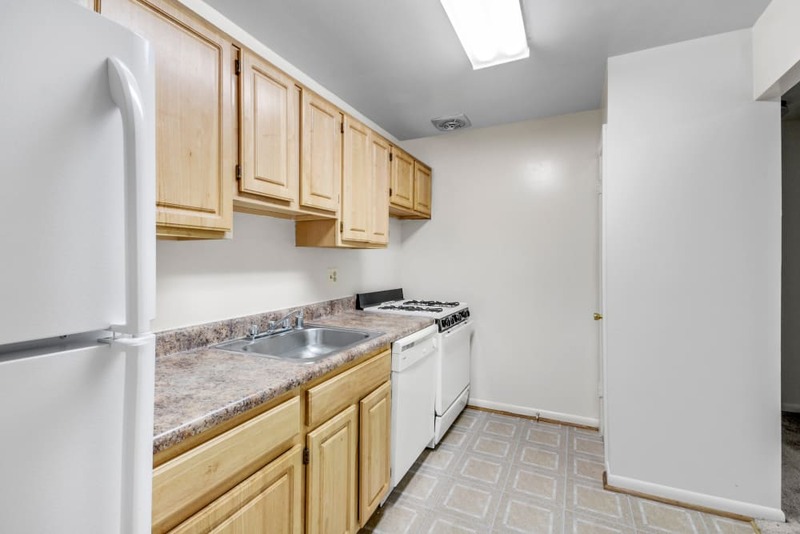 Your new home is waiting for you! There is a lot to love about living in Annandale. 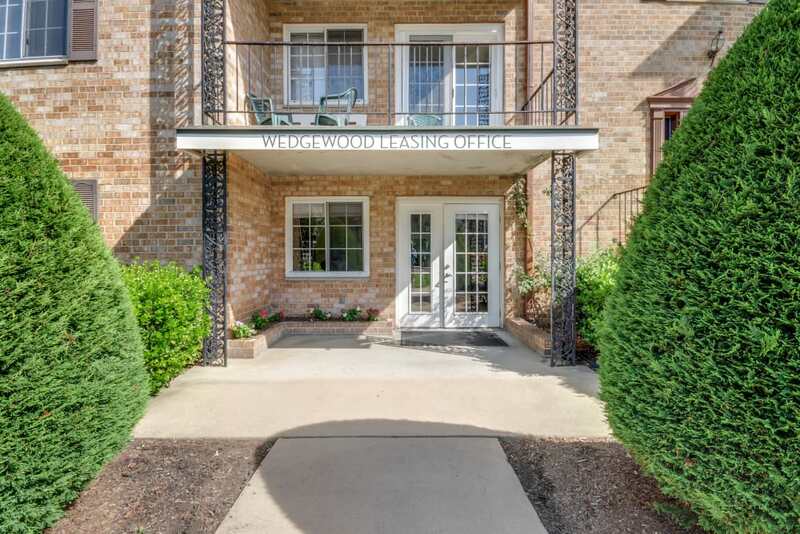 When you live at Wedgewood Manor, Wedgewood East and Wedgewood West Apartments, you are close to work and play. 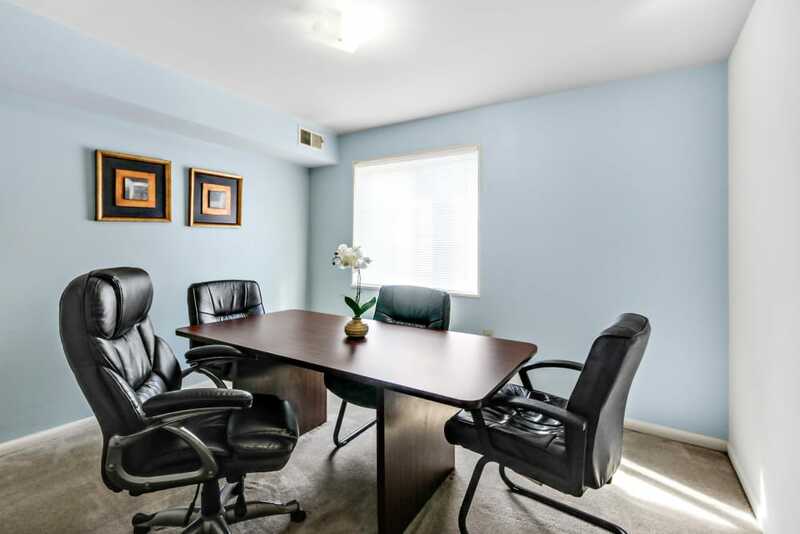 Enjoy easy access to everything – the Beltway, 2 Metros, and many major employers. 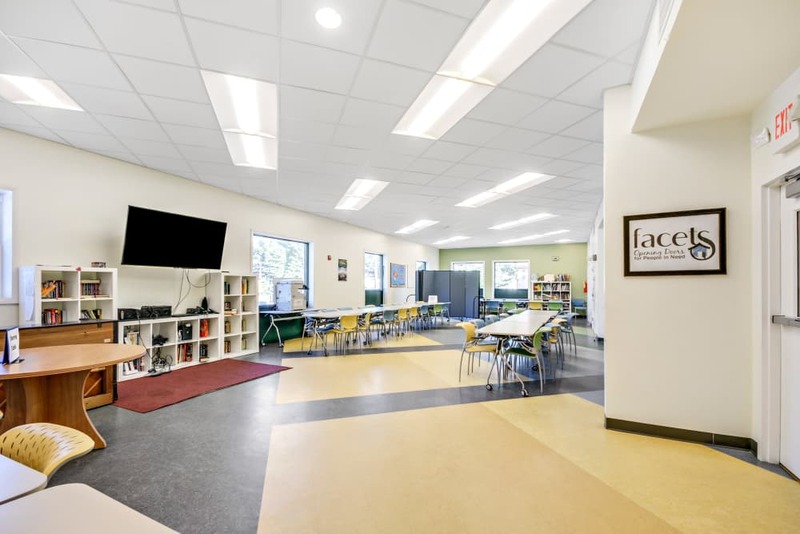 We also offer you the convenience of nearby schools, health care, and all your daily shopping needs. 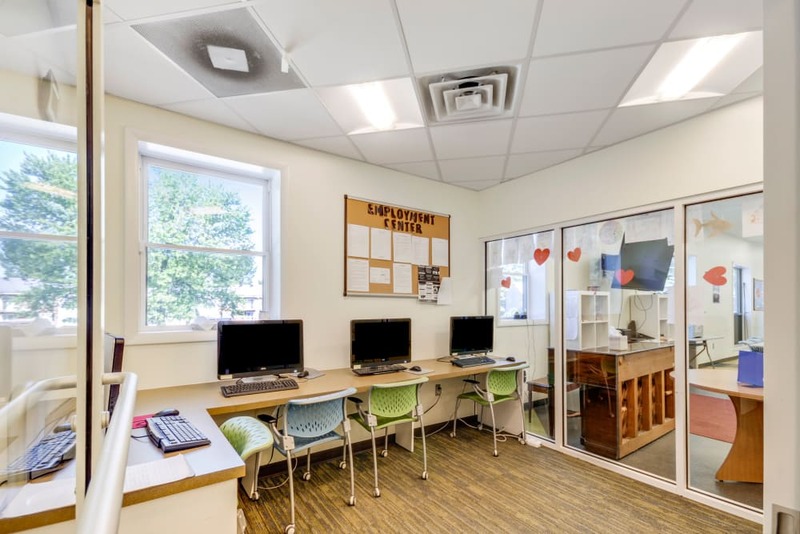 If it matters to you, you can find it near Wedgewood! 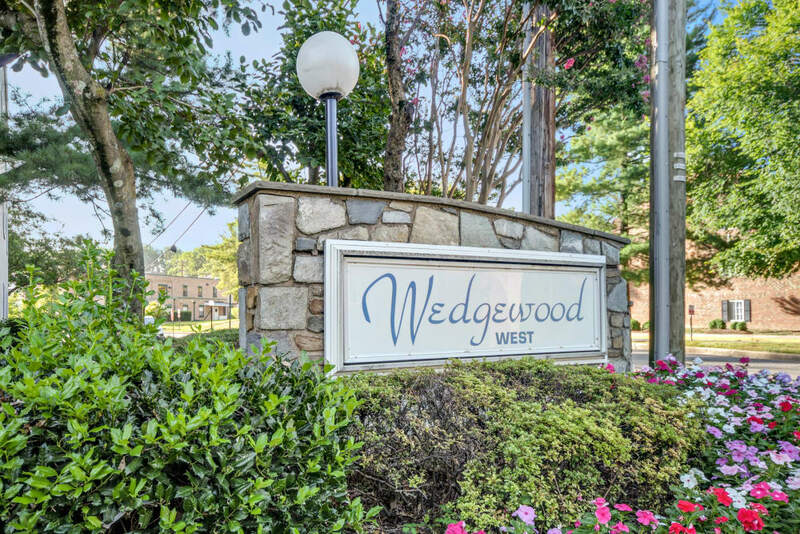 Contact us for a personalized tour to learn more about living at Wedgewood Apartments. 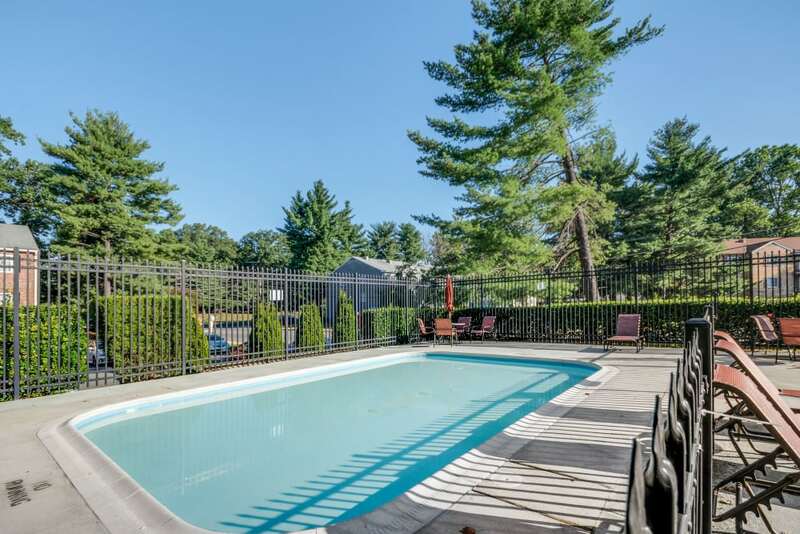 Live your way at Wedgewood Manor, Wedgewood East and Wedgewood West apartments.